Guitar Kit 7.0 has released! Guitar Kit 7.0 has released now! 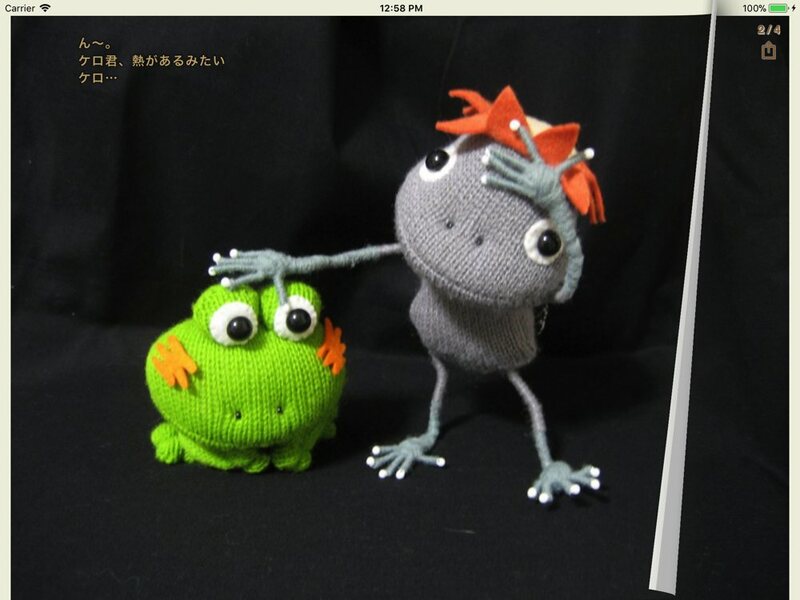 This info is written in English and Japanese. This version is major update! It supplies many features. Sheet View supports Black and White mode and Show Omit as Mute option. It shows a series of chord form diagrams like a paper sheet. And it supports Cut, Copy and Paste functions. 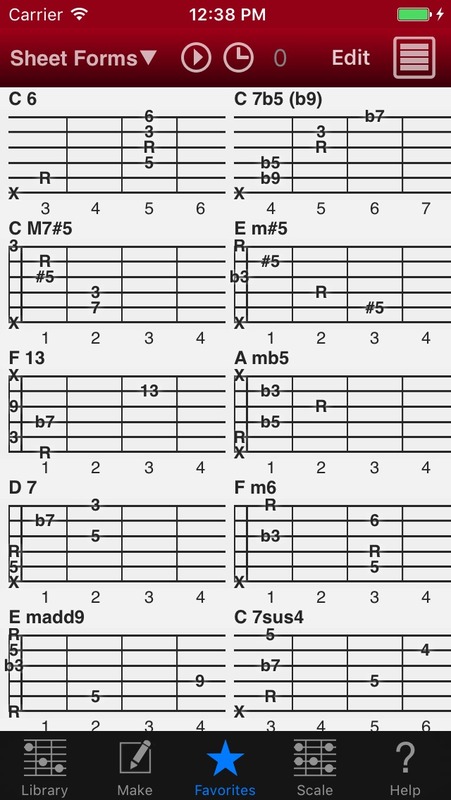 Refined Scale Match View is very useful to search chords for the scale. 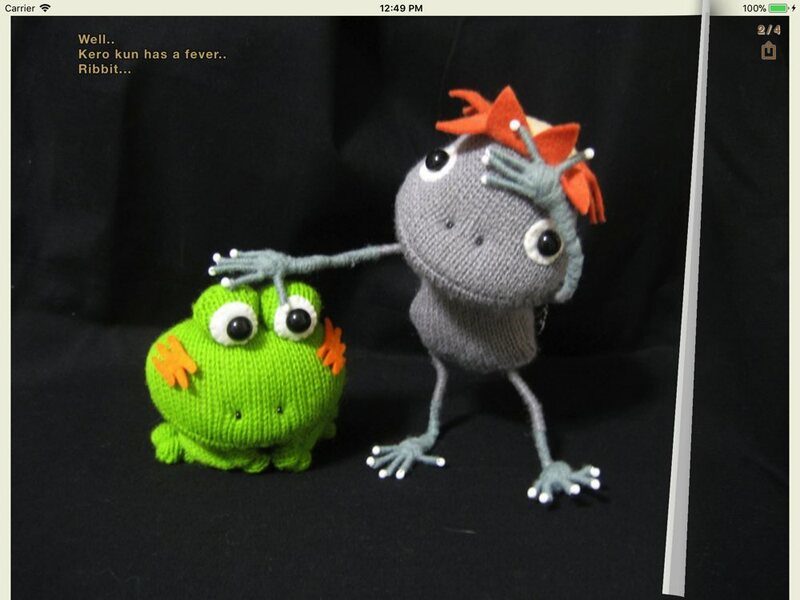 Make Tab supports incremental search chord names and unlimited undo, redo function. 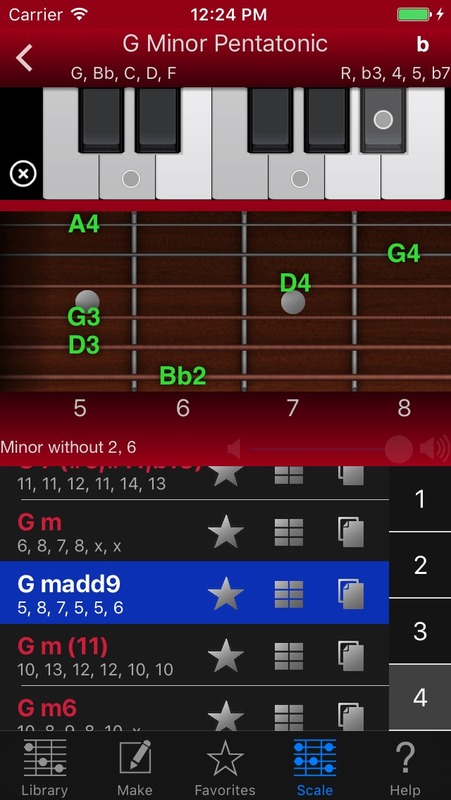 User can try different chord forms freely. Automatically all chord names change accidental and show them adding space after Root and before & after / (Bass mark). 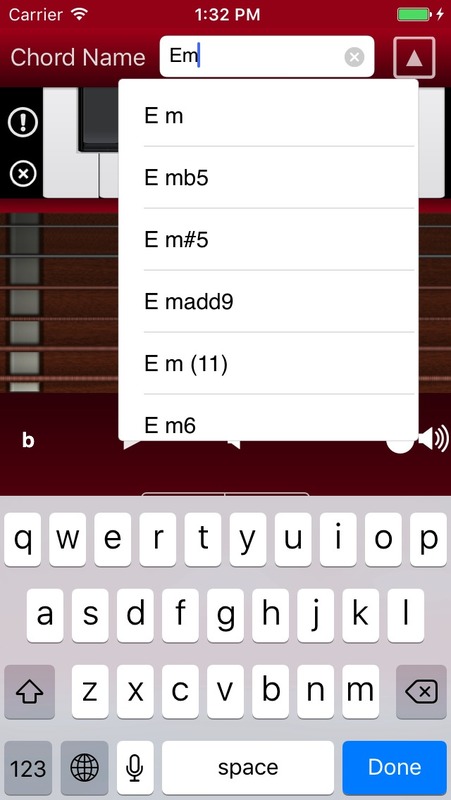 In addition, you don’t need to add space for searching and registration chord names. This update improves good many functions and enhances usability in various situation. Guitar Kit has all you need for Guitar Chord Forms. Let’s download now! 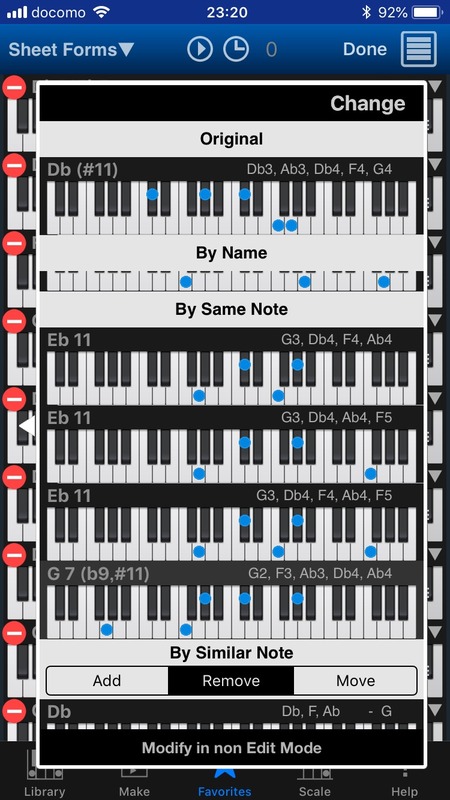 Chord NOTE 7.2 and Piano Kit 4.3 has released! 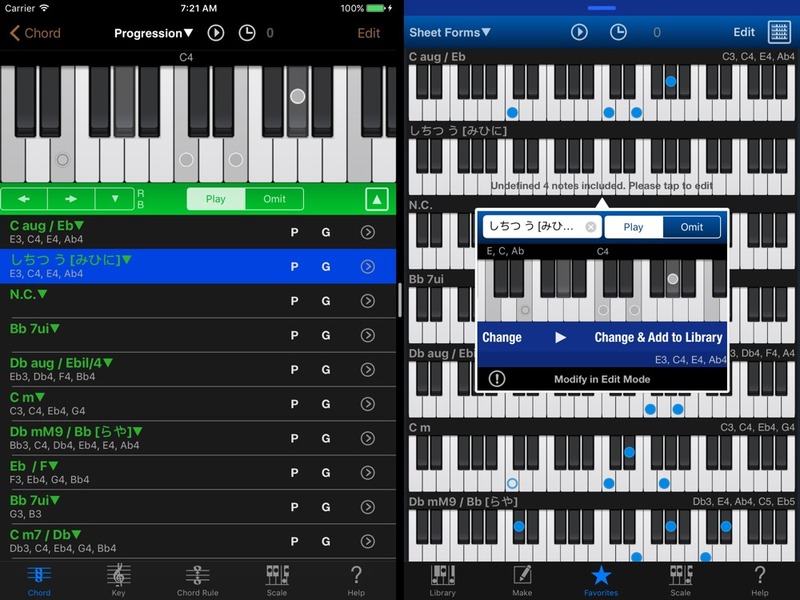 Chord NOTE 7.2 and Piano Kit 4.3 has released! 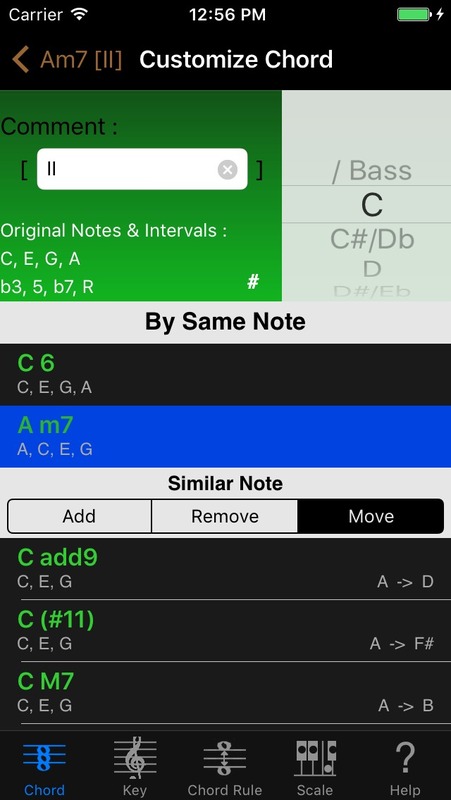 These update include a lot of improvement of chord name handling. These are available on iPhone, iPad and iPod touch. Please download now! Chord NOTE changes note is here. Piano Kit changes note is here. (Japanese and English). 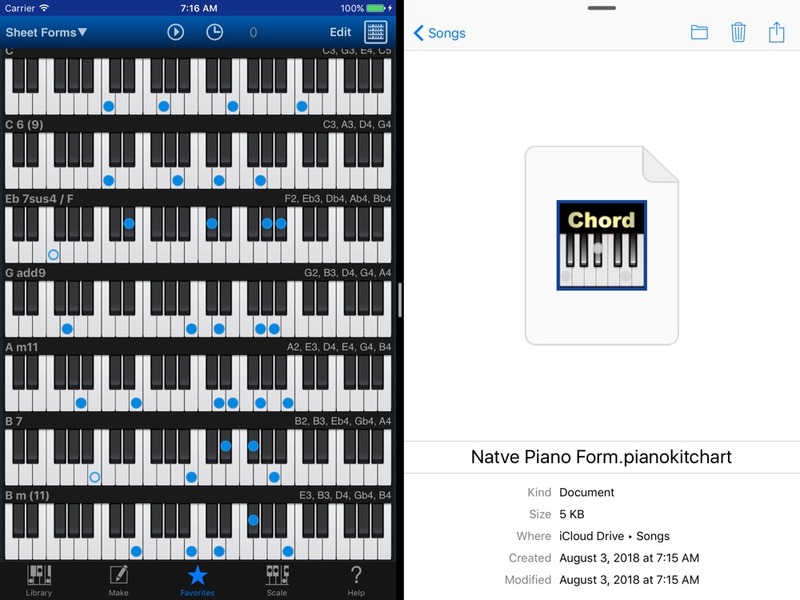 Chord NOTE 7.0 and Piano Kit 4.1 has released! 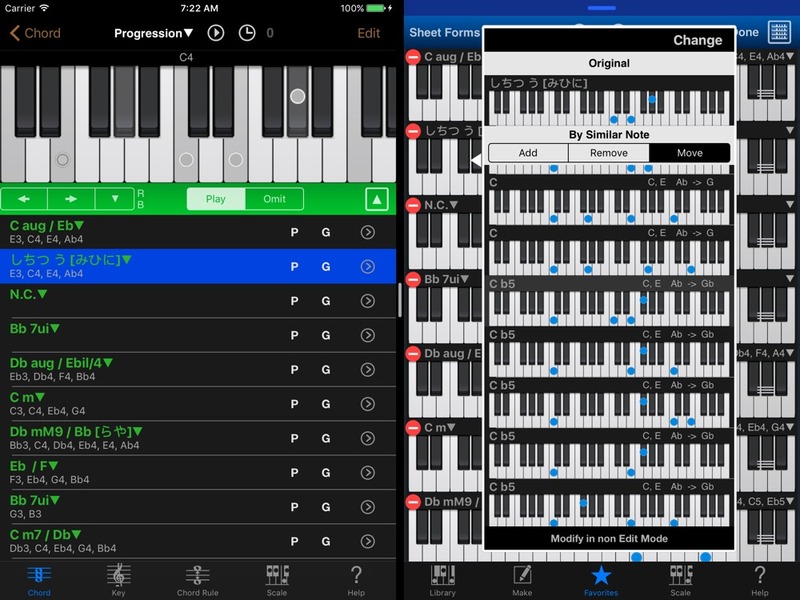 At last Chord NOTE 7.0 and Piano Kit 4.1 has released! Progression View support Cut, Copy and Paste. 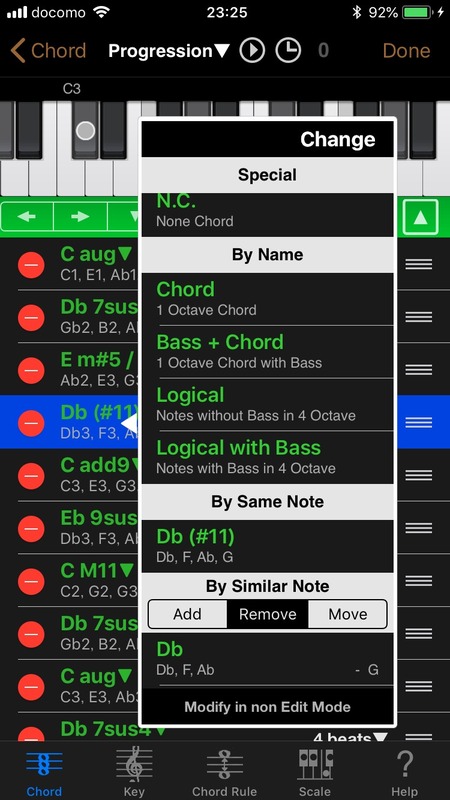 You can copy any chord of Chord Progression. 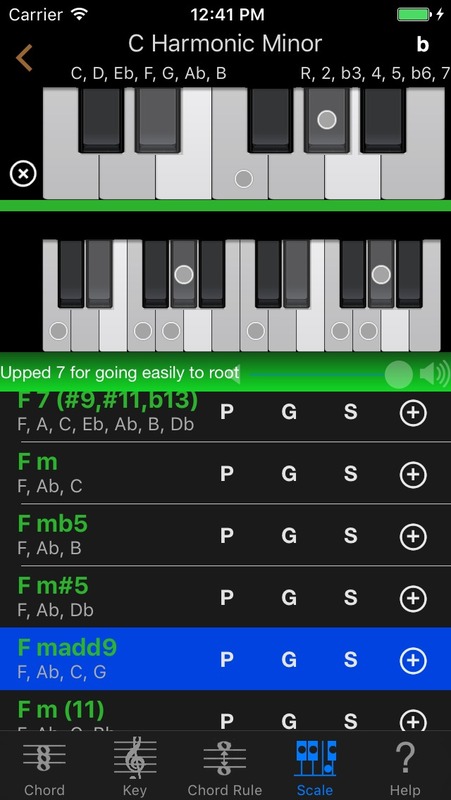 Chords on Chord Progression of Chord NOTE compatible with chord forms on Sheet View of Piano Kit. 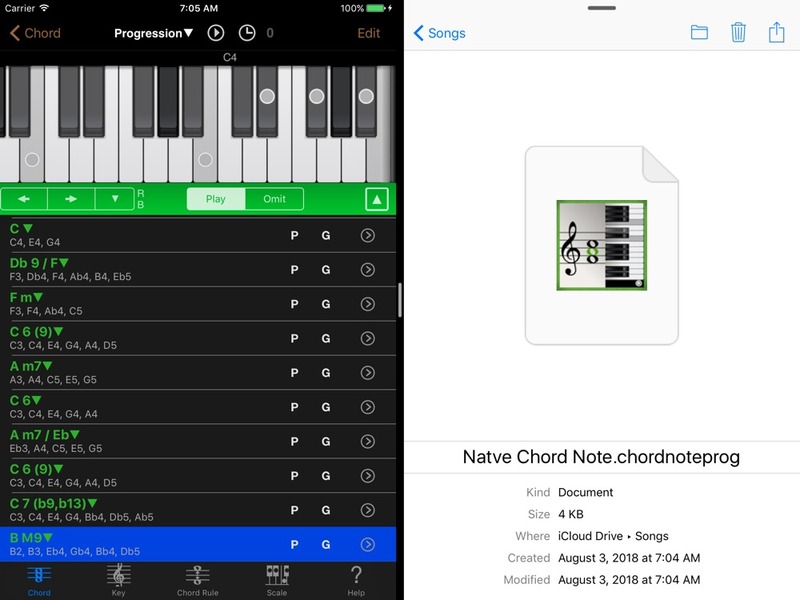 So you can paste copied chord to both apps. 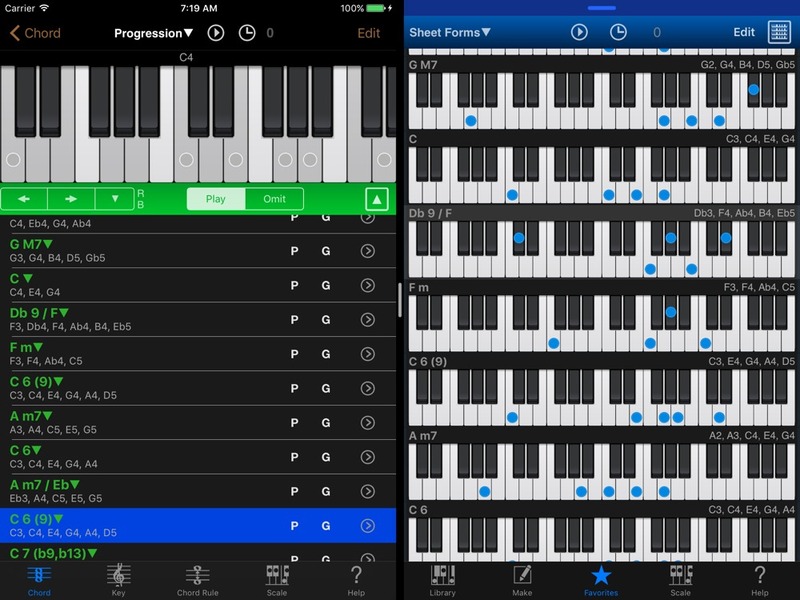 And Name Menu of Progression View shows similar chords (add 1 note, remove 1 note, move 1 note) now. Automatically all chord names change accidental and show them adding space after Root and before & after / (Bass mark). In addition, you don’t need to add space for registration chord names. Chord NOTE 7.0 will support your composing great music! Let’s download now! 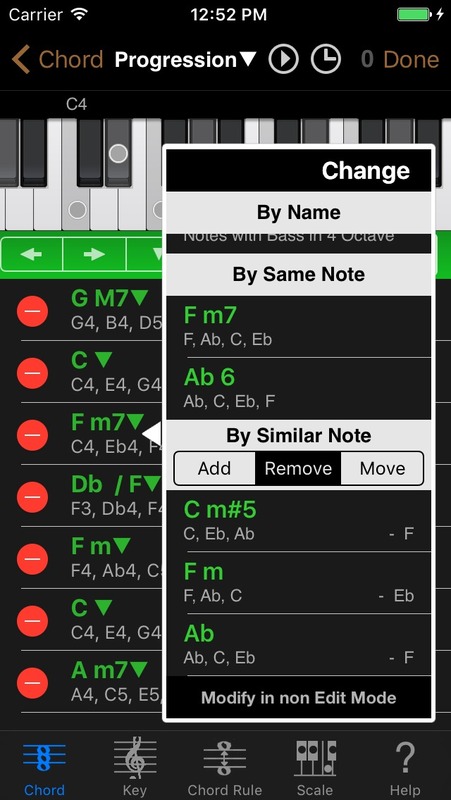 All changes note is here (Chord NOE, Piano Kit).